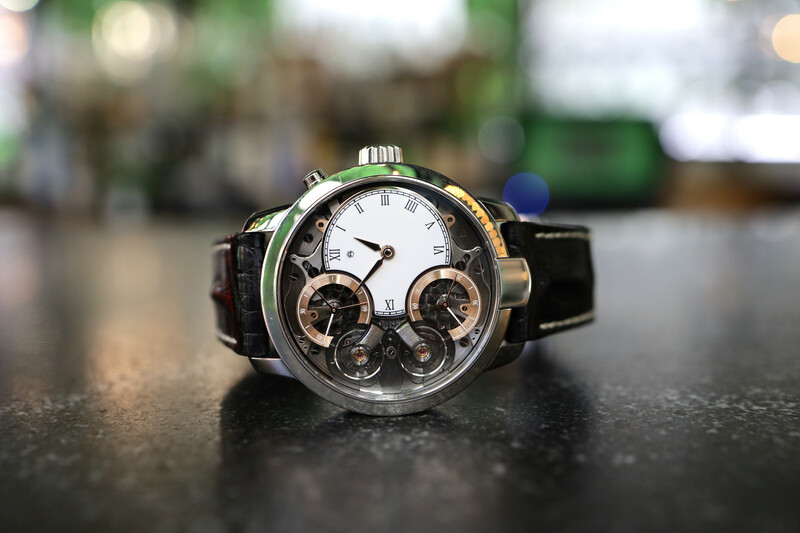 Ressence has just debuted a self-setting mechanical watch called the Type 2 e-Crown Concept. This is similar to technology already being used in watches such as the Casio Gravitmaster GPW2000 but with a key difference being that Type 2 e-Crown is based on a mechanical watch movement, not a quartz. Basically, Ressence has added an additional e-Crown system to their existing design which couples a Swiss base movement with a custom ROCS module that displays the time via unique discs that rotate around the dial. 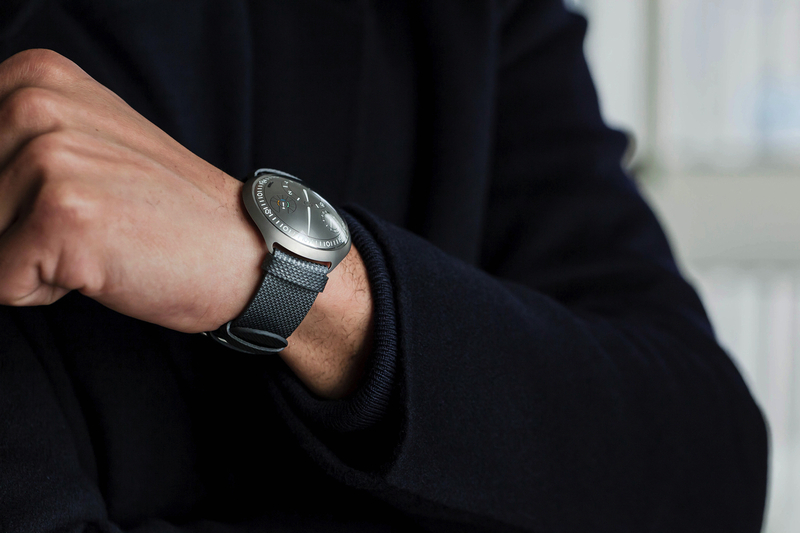 The system, developed by Ressence, allows the wearer to have the watch set itself via a Bluetooth connection to its smartphone app. The e-Crown requires electronic energy which is generated by kinetic movement (first) or photovoltaic energy (second) taken via 10 micro-shutters that open up on the dial when needed. The result, when combined with the automatic mechanical movement, is a watch that is not just self-setting but also self-powered. The Type 2 E-Crown Concept comes with three different time setting options: full E-Crown mode, semi E-Crown mode, and manual. Full sets the watch to the second automatically, semi sets the watch to the minute, and the manual mode is set by you. Next generation ROCS modules were needed in order to make this need technology a reality. Most of the components are made of grade 5 titanium. 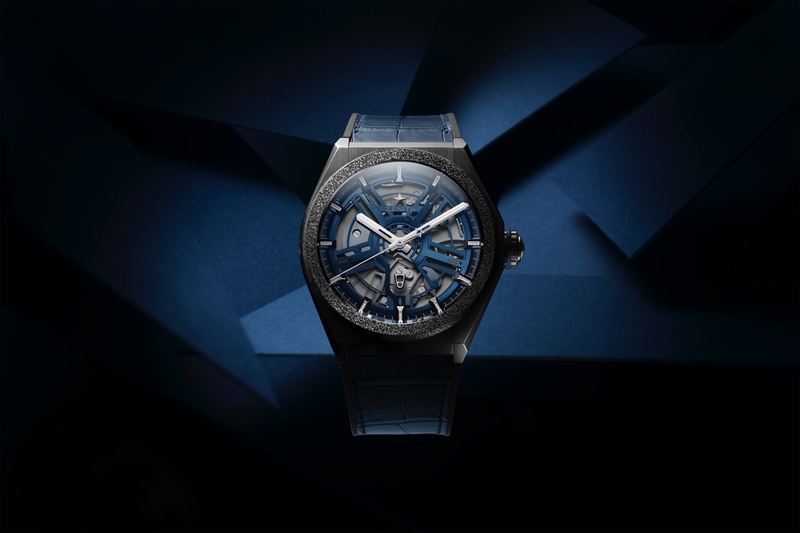 The entire watch itself is produced from about 500 parts making it truly innovative as well as truly complicated. The electro-mechanical technology assists in the setting of the watch which Ressence compares to the way an automated gearbox works in a car. And it can be switched off should you choose, allowing the mechanical watch to operate solely in mechanical mode. 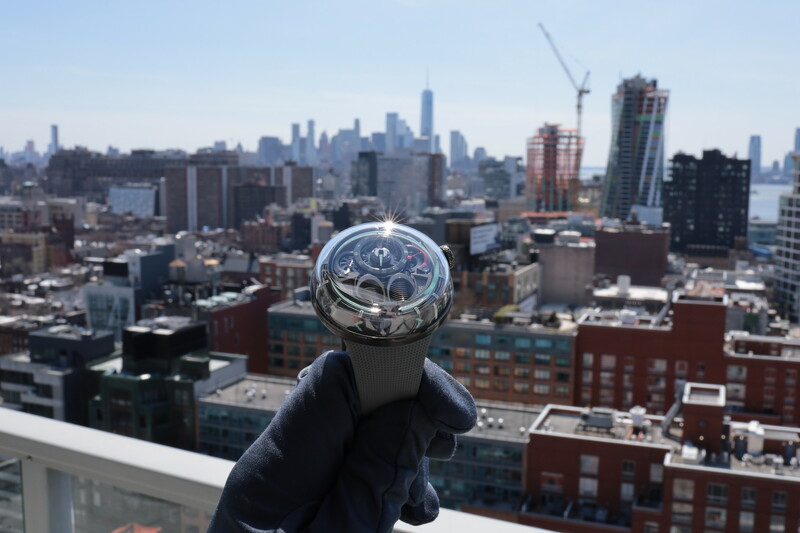 The new modern design of the Type 2 e-Crown® Concept watch features discs mounted on jewel micro-ball bearings for a slimmer architecture and the gaps between the discs are reduced to 35 microns for a seamless design resulting in a very sleek watch compared to previous Ressence timepieces. Tapping on the glass allows you to activate the e-Crown system, which is then controlled via your smartphone. The crown on the back allows you to manually set the watch, should you ever want or need to. Crucially, the e-Crown never interferes with the gear train from the barrel to the hands, so you can operate in self-setting mode or manual without losing the emotion of mechanical timekeeping.